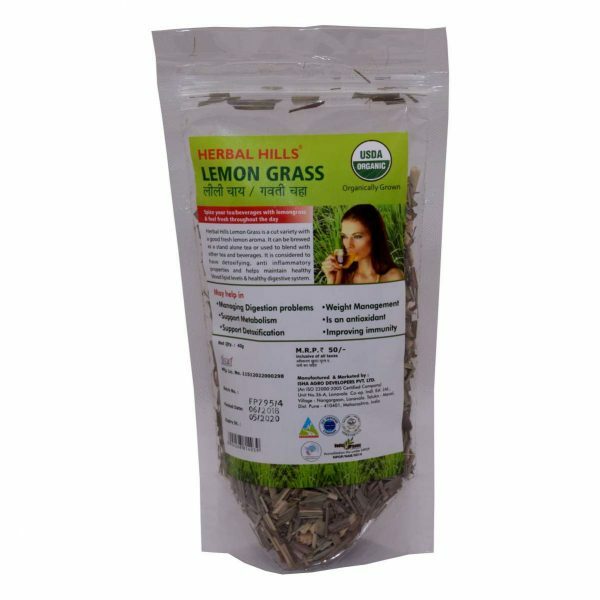 Looking for pure, vegan and natural lemongrass tea? Your search ends here with herbal hills. Herbal Hills is a leading and renowned manufacturer, supplier and wholesale in India who deals with natural dietary and herbal supplements. They have their own herbal land in Sahyadri mountain range to provide the most suitable, pollution free and a pristine environment. Thus, by providing the pure and natural environment, Herbal hills focus on the traditional cultivation methods. Adding to that, it deals with top-notched and progressive technologies. Which helps to produce premium-quality products. It also has various government-approved certifications and licenses to make sure it creates a valuable name in the market. Moreover, this healthy detoxification tea and antioxidant tea is safe to consume, owing to the chemical and toxin free nature. As a result, this healthy anti-indigestion tea is great for regular use. The scientific name of natural lemongrass tea is Cymbopogon citratus. This anti-indigestion tea exerts various medicinal properties, which may include analgesic, antibacterial, antiemetic, appetizer, nervine, laxative etc. Additionally, this powerful antioxidant tea is a rich source of potassium, alkaloids, calcium, copper, elemol, manganese, saponins etc. Healthy Detoxification tea also contains essential oil, vitamins, proteins, tannins, ursolic acid etc. to promote healthy digestion and various other health benefits. Additionally, anti-indigestion tea comes in a pack of 4 and may boost the red blood cell level. The research studies say that this natural lemongrass tea has a strong aroma that can lift the mood and can help relieve a headache naturally. Furthermore, you can drink this body cleanse tea all alone or can spice your authentic and traditional tea to enjoy the goodness of herbs and to feel refreshing throughout the day. 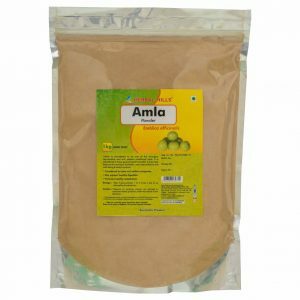 Thus, use this effective body cleanse tea regularly to experience various health benefits.